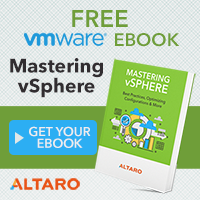 Keeping your ESXi up to date can be done in several ways. 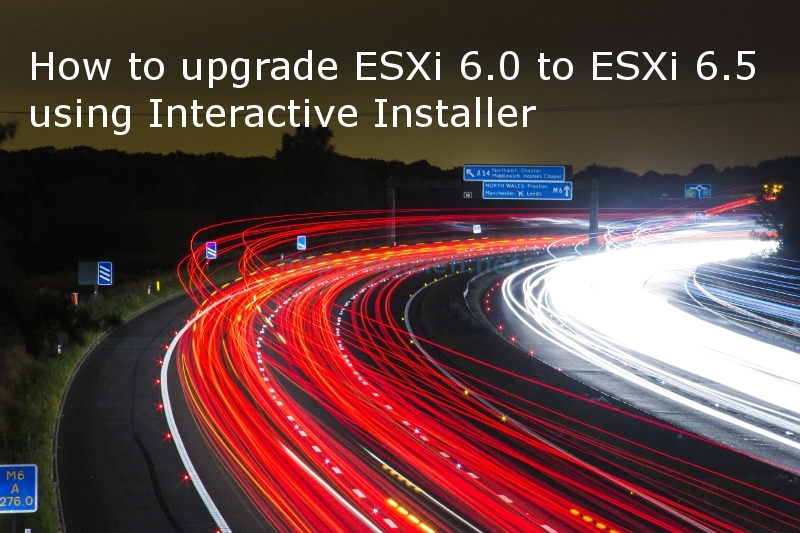 Today I will show you how to upgrade ESXi 6.0 to ESXi 6.5 using Interactive Installer. Without further due let’s start to upgrade ESXi using Interactive Installer. Login to ESXi console and mount ISO. 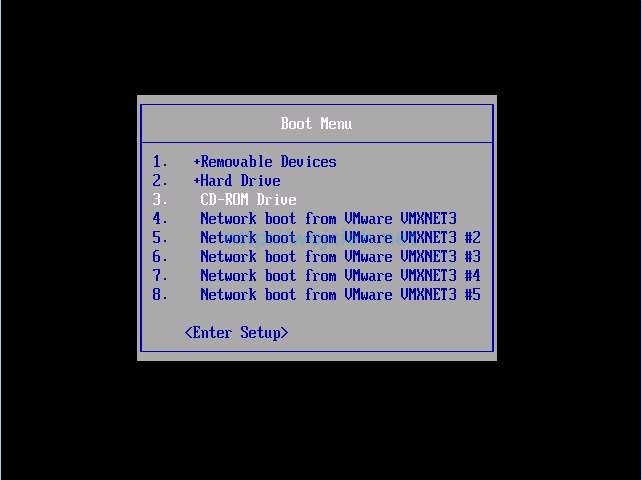 Reboot ESXi and during startup choose to boot from ISO. 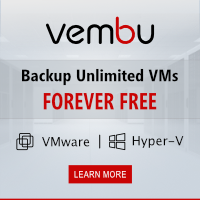 Choose from boot menu ESXi and hit Enter. 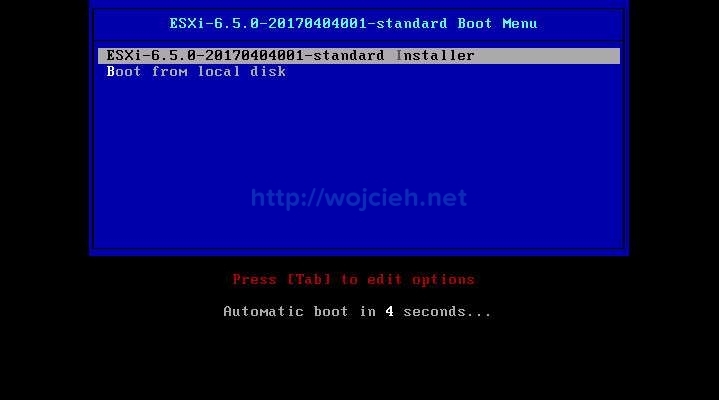 Wait for ESXi installer to boot and hit Enter to continue. 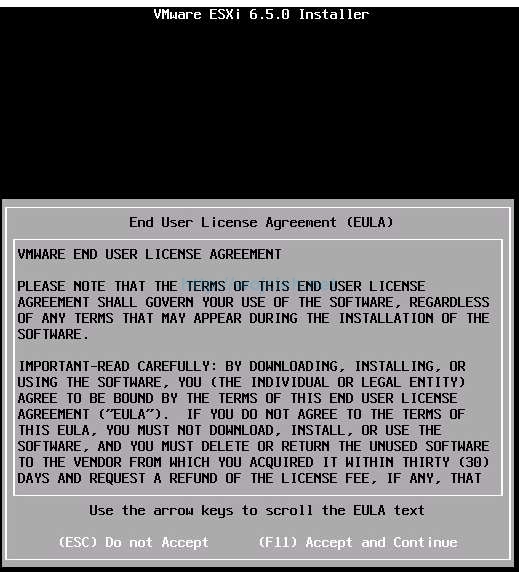 Accept End User License Agreement and hit F11 to continue. 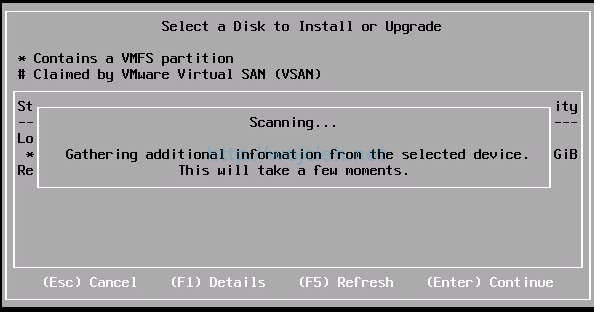 An installer will scan local disks for existing ESXi installations. Select an appropriate disk and hit Enter to continue. The installer detected that the previous version of ESXi was installed and we will have a possibility to upgrade it. 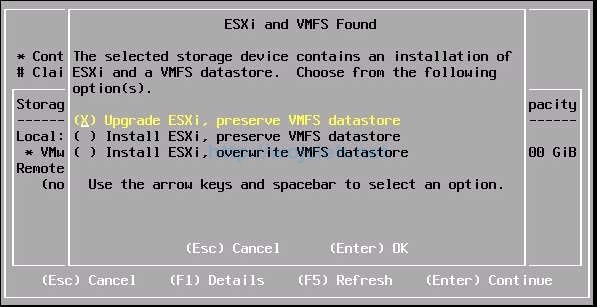 Choose Upgrade ESXi, preserve VMFS datastore. 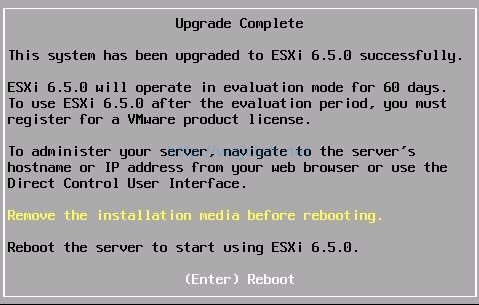 As you see on the screen, ESXi Interactive Installer informs us that we are ready to upgrade ESXi 6.0 to ESXi 6.5. Hit F11 to continue. After few minutes ESXi upgrade is done. What we need to do is to simply reboot the server. 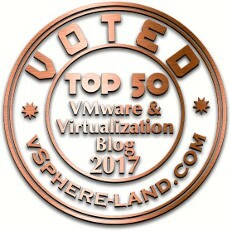 Our ESXi 6.0 was successfully upgraded to version 6.5. 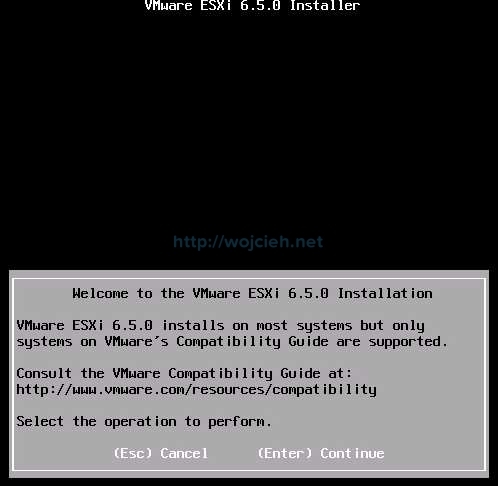 In this article, I showed you how to upgrade ESXi 6.0 to ESXi 6.5 using Interactive Installer. 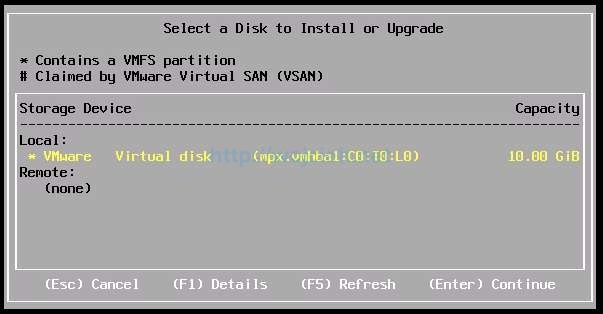 This is not the only possible way how to upgrade ESXi and definitely, I will show you how to do it differently in following articles.